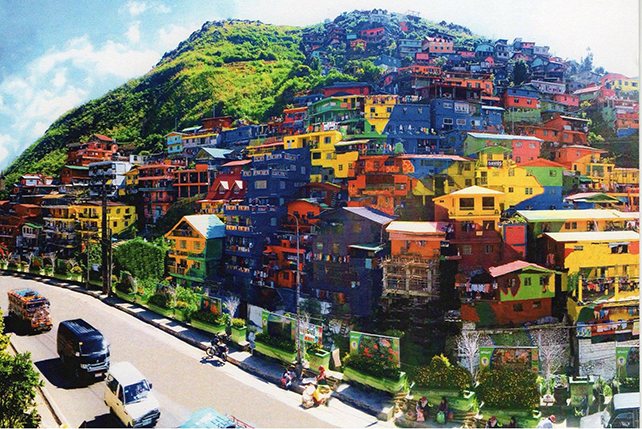 Benguet's Valley of Colors is a sight to behold. 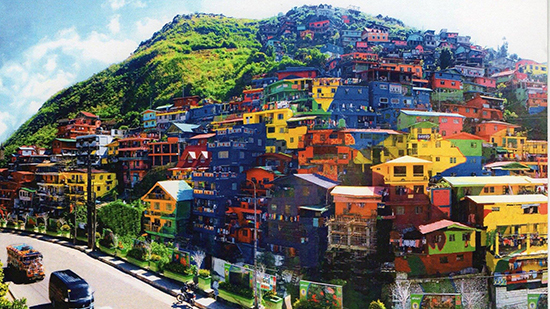 (SPOT.ph) Living up to its new moniker as the Valley of Colors, La Trinidad in Benguet is scheduled to unveil its StoBoSa Hillside Homes Artwork tomorrow, June 23. As we mentioned in January, the project was inspired by Brazil's Favela Paint Project where the shanties in São Paulo and Rio de Janeiro were given a facelift through colorful designs. The first in the country, the art project was initiated by the local tourism unit of the Cordillera Administrative Region and designed by the members of the local arts community, Tam-awan Village artists. Although it will be unveiled tomorrow, the organizers and volunteers still need around two months to complete it. The art project transformed three sitios of Barangay Balili in La Trinidad. These are Stone Hill, Botiwtiw, and Sadjap. As of writing, 180 houses have all been painted just in time for the unveiling activity. The giant mural was finished in 80 days since it started on January 18. The sessions included painting training. It took 1,000 gallons of primer paints and 500 gallons of colored paints to design StoBoSa Hillside Homes. 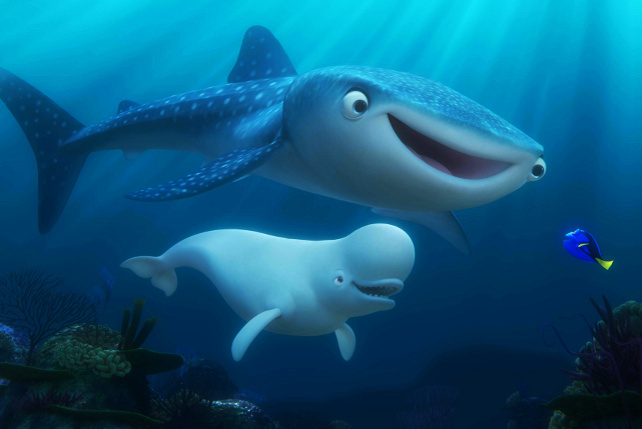 They will be needing 1,300 gallons more to complete the project. Davies Paints provided all these for free. The residents of the three villages, local artists, and members of volunteer groups—all 520 of them—put together their hands to make one giant work of art. Aside from the residents, six groups participated in painting the huge mural. 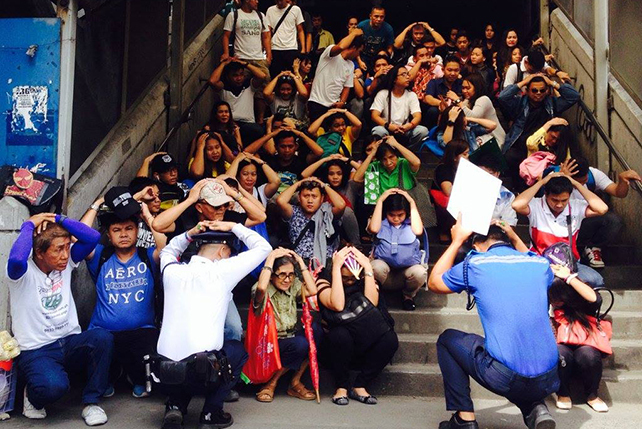 These include the Benguet chapter of the Boy Scout of the Philippines, NSTP students from Baguio State University, NSTP students from King's College of the Philippines, Baguio-Benguet Photographers, Hikers,and Artists Club, Botiwtiw Women's Brigade and Organization, and police trainees from the Philippine National Police in the Cordillera Administrative Region.